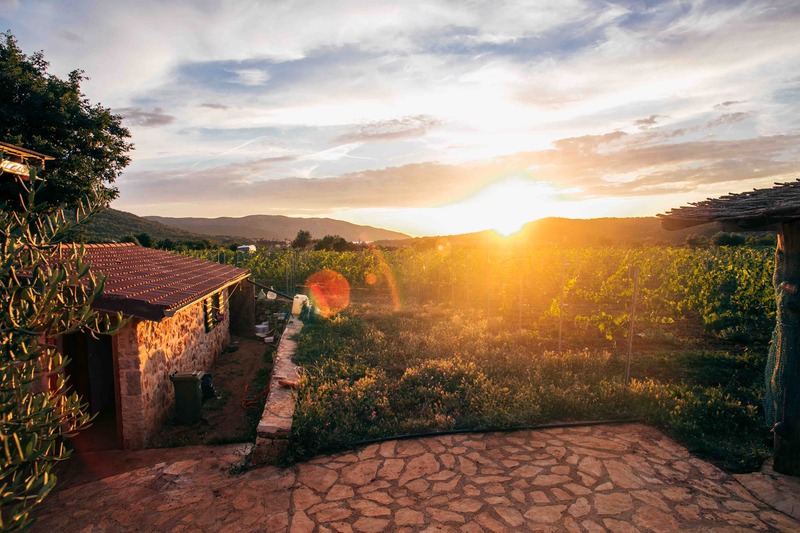 In light of it being the spiritual home of The Yacht Week, we wanted to share our 10 absolute fav things to see and do in the ever so beautiful Croatia. We're all about living the dream and we’re confident you’ll be ready to do just that after reading this. It's an absolute pleasure. 1. 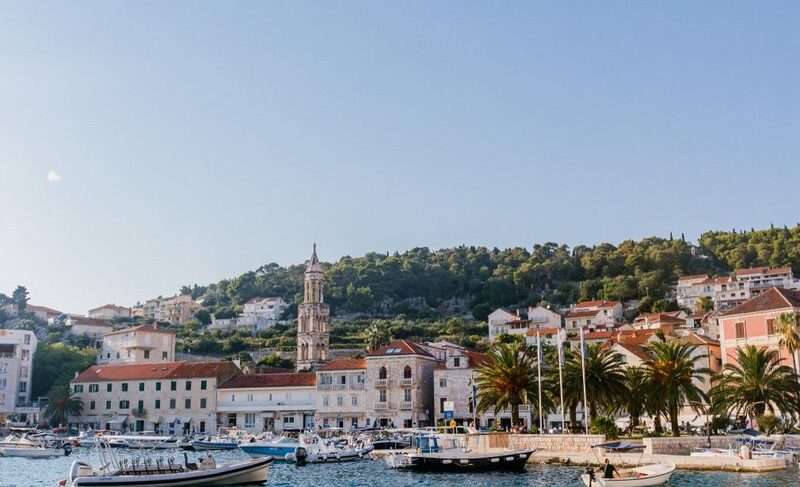 Split is for all the wanderlusters out there. It’s filled with vibrant stories, little boutiques and hidden cobbled-stoned pathways leading to open air squares of restaurants, cafes and fruits stalls. 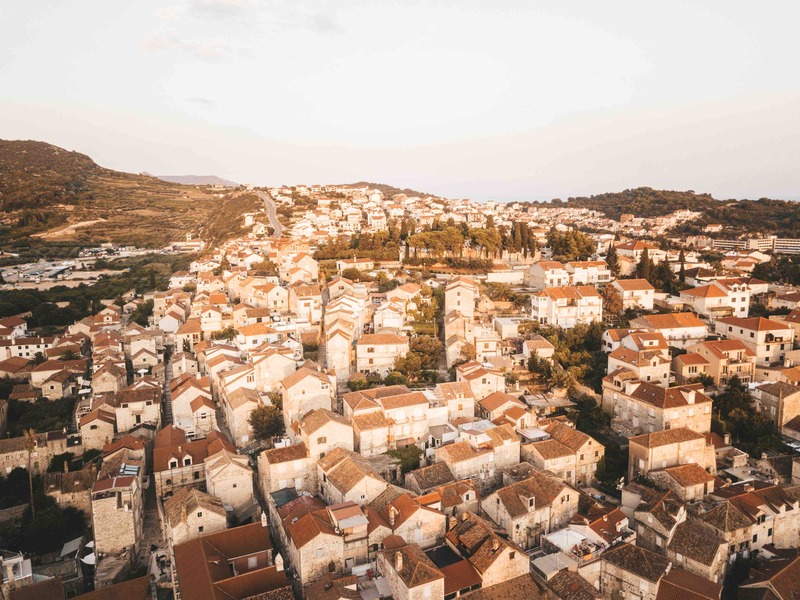 It’s also Croatia’s second largest city and home to the Game of Thrones’ city, Meereen. 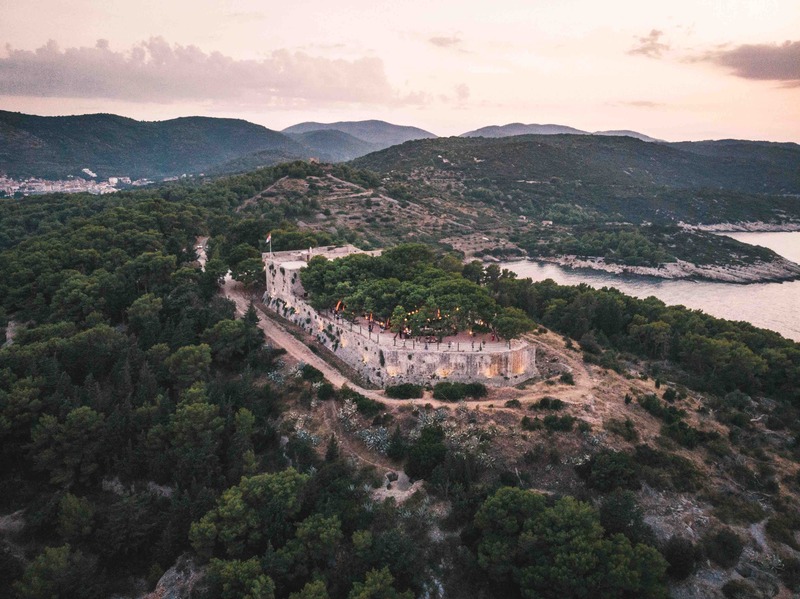 That being said, we know the perfect place for all you GOT fans to kickstart your week, it's none other than Klis Fortress. Wander the maze of back streets and hit the shops for those last minute purchases or simply sit on the waterfront with a coffee and watch the world go by. 2. Where the party's at. This island plays host to the unforgettable tropical retro party at Fort George. We’re all about that healthy and balanced lifestyle, so for those of you ready to get that extra sweat in, we recommend a jog up to the Fort. First one to the top wins the best views! It's not for the faint-hearted and that incline is longer than it first seems but it's worth the calf-burn. Running not your thing? Work up a sweat on the D-floor instead. 4. 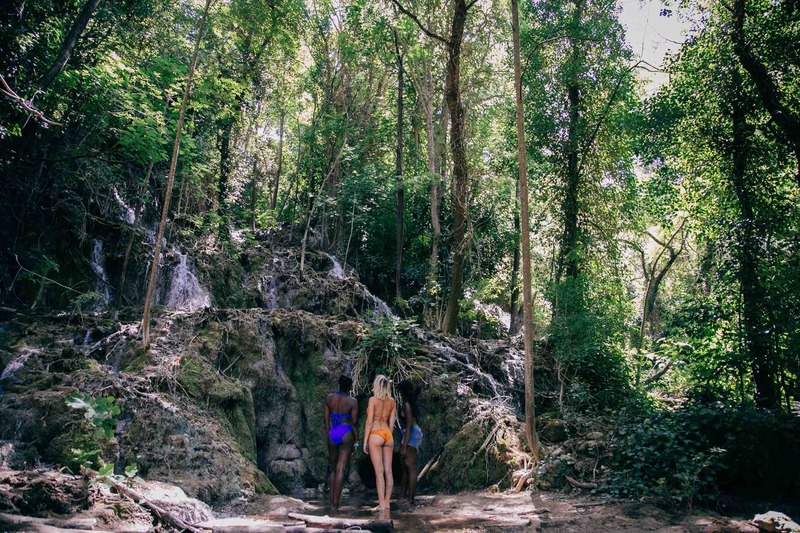 Looking for an alcove amidst paradise? Say no more. Stiniva bay offers some of the clearest waters on the island. And what’s more, you can access it both by boat or by renting those scooters everyone’s talking about. Mark a cross on your map for this one, it's definitely a hidden gem not to miss. 5. On the other side of Vis island is the small fishing village Komiza. Only opened to the public in 1994, this is THE place to wander the streets and snap the perfect 'gram. We all scream for ice cream is taken very literally here, you’ll find some delicious and well deserved cones of the good stuff dotted around the riva. Mix up your day, go for 3 completely different scoops or try a chocolate dipped cone? Go nuts. 6. Queen B's once been spotted in the area, so when in Hvar, always fly high. 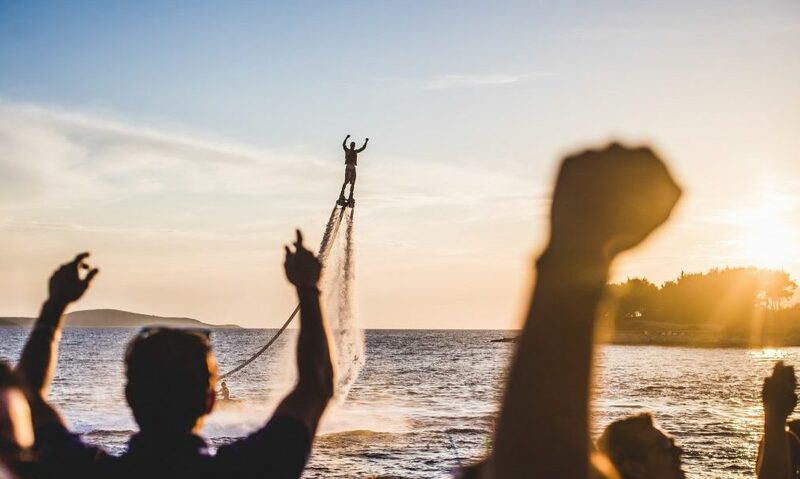 And there’s no better way to do that than flyboarding. Never tried it? Well my friend, it’s only by trying that you succeed! The sky is the limit. 7. 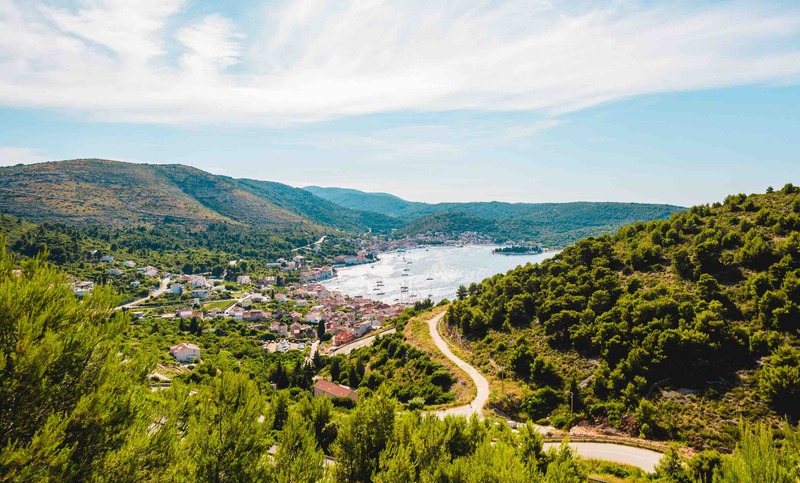 In Palmizana, Hvar is home to the the lush Laganini. Sit back, relax and enjoy the views from the comfy cabana pillows in the trees or join us for some beach-side yoga? Leave? Namastay here. People have said an afternoon in Laganini is the cure for everything and anything stress-related and we think there’s a lot of truth in that. Tip: try the truffle pasta dish and an iced coffee for the ultimate hangover revival. 8. Coffee first, adulting later. A little birdie once told us about this perfect spot for the perfect snap, located at the top of Adriana’s hotel. Since a coffee a day keeps the grumpy away, we highly recommend a stop there before hitting the road. Because spending the day on a floatie is just SO exhausting, I can’t even. Place the watermelon, vodka, lime juice and sugar and mash it all up. Puree until smooth. Add the ice cubes and blend until the mixture resembles crushed pink ice. Garnish with lime slices and pour it up! 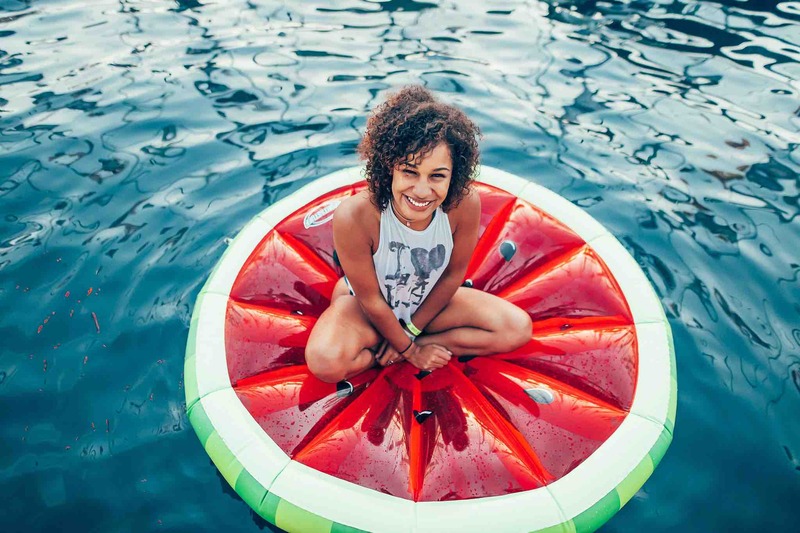 Cheers, and always remember: you are one in a melon. 10. 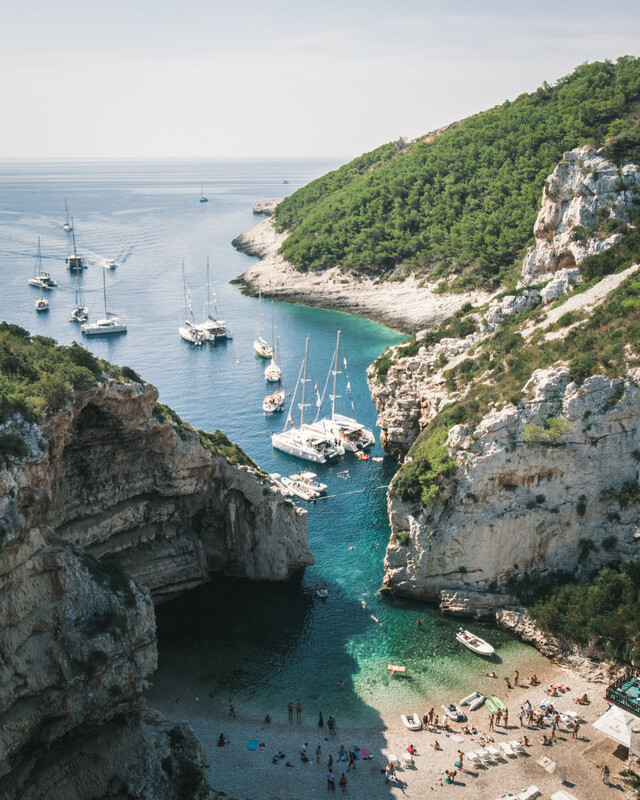 *sighs* The Yacht Week has come to an end (for now) and since big girls don’t cry, we’re always on the lookout for new escapades to extend the Croatian adventures and postpone those TYW-blues. So, we’ll let you in on one of our many secrets: joinOH!SO, our brand new sister company, on the road trip of a lifetime. Camp out under the stars, visit national parks and rebel against TLC by chasing waterfalls. That's it... 10 of the best to add to your bucket list!